AeroAnalysis has been following the commercial aircraft industry for some years, and that allows us to assess how the delivery mix and trends impact revenues. In this report, we want to give you a unique insight in how Boeing’s Commercial Airplanes revenues are distributed amongst the various aircraft programs. Next to providing a split per program, this piece will demonstrate the importance of Boeing’s two most scalable platforms, revenue share by market showcasing the importance of freighter and military derivative sales for Boeing’s top line and a slight shift in discounts from list prices driven by delivery mix. Aircraft are multi-million-dollar products, and that shouldn’t be a surprise, given that these products are complex engineering products that have to meet strict safety guidelines and at the same time perform as is promised to operators with high reliability. From parts, all the way up to the complete aircraft, parties involved should meet strict guidelines. That puts a high burden for manufacturing in the aerospace industry and so far, for commercial aircraft, only a few names have been able to remain successful in the industry. At this point, Airbus (OTCPK:EADSF) and Boeing (BA) have a strong duopoly. Each company has a strong installed base and production capability and network to support current market trends although the strain has become visible recently. Because these two companies directly compete for sales, the last thing they want to do is give the other party any insight in prices. As a result, both parties do not disclose actual aircraft sales values or contract specifics, and the same is expected from their customers. 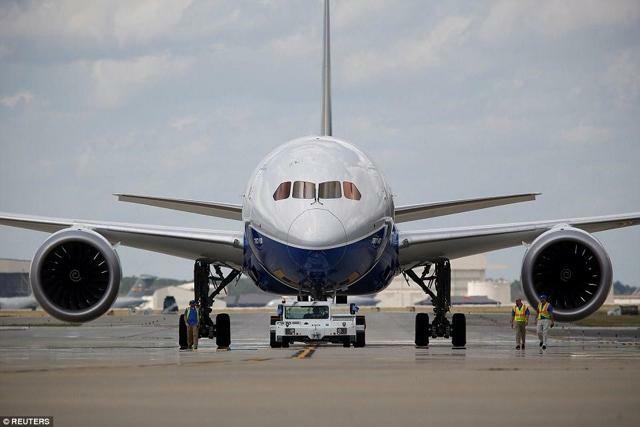 Boeing’s Secret: Aircraft Pricing – The Boeing Company (NYSE:BA) | Seeking Alpha.